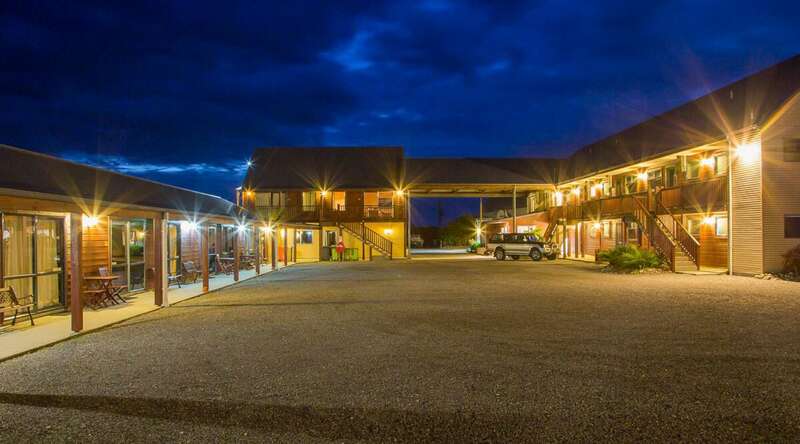 Welcome to Haast River Motels/Holiday Park, your ideal holiday accommodation in the unforgettable West Coast, gateway to Mount Aspiring National Park. 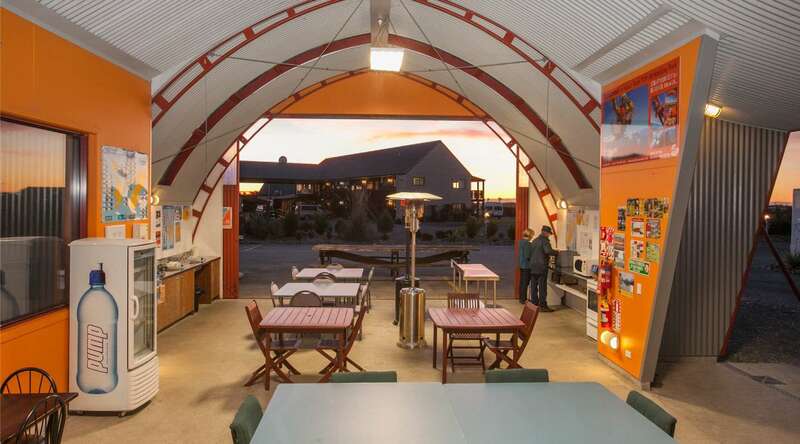 It is a great place to base yourself whether exploring the local district and its many attractions or enjoy the outdoors with fishing, boating, rainforest & beach walks and don’t forget to try the famous Whitebait patty. 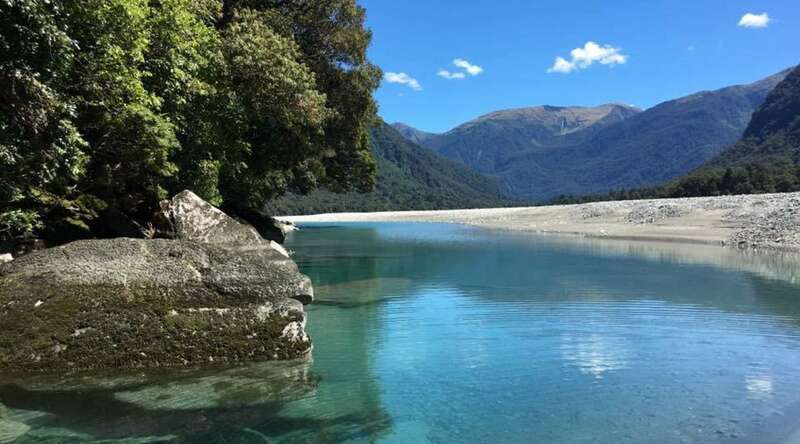 Our small, picturesque Holiday Park, situated on State Highway 6 and bordered by native bush-clad hills as our backdrop and a lovely Haast river running just behind our Park, the peace and tranquillity will have you feeling like you are miles from anywhere a real home away from home. Our friendly team are always on hand to help with any question or their recommendations on local attractions. We also offer a full booking service – ask us first. 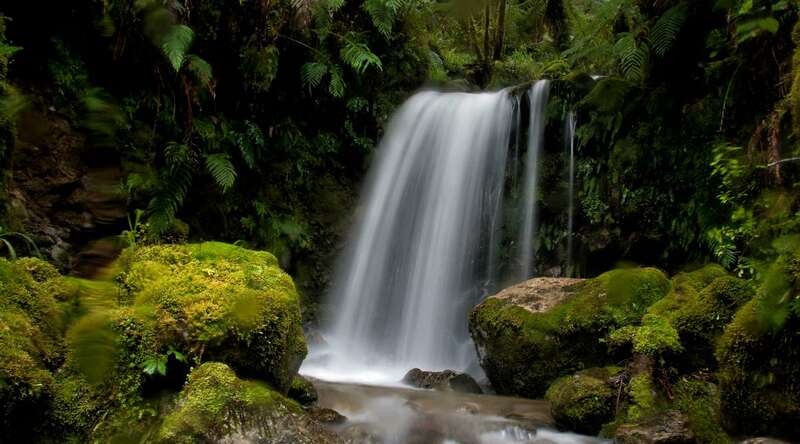 Our fantastic team here at Haast River look forward to making your stay relaxing and enjoyable. See you SOON!! 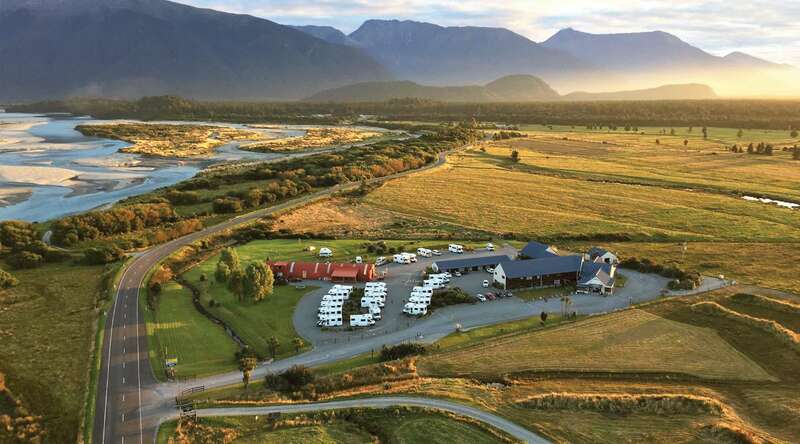 Visit westcoast.co.nz to find out what Haast has to offer.